This weeks TSG challenge is brought to us by our Trendsetter of the week, Tangii. She has challenged us to decorated the inside of our cards! First of all, I'll show you the inside of my card for today. I used our brand-new stamp set, No Tricks Only Treats. I stamped a Frankenstein (Should I say "Frankenstein's monster"?) image and colored him with Copics. Then I stamped a seam image from the set in red ink several times to create a frame. As you see, I used the same image for the front. The patterned paper I used for the background is not for Halloween, but I thought this bolt top pattern would match well with him. I used the Unscripted Sketch #224 for my layout inspiration. Head on over to the TSG blog for the challenge details and more inspiration from the other Trendsetters! 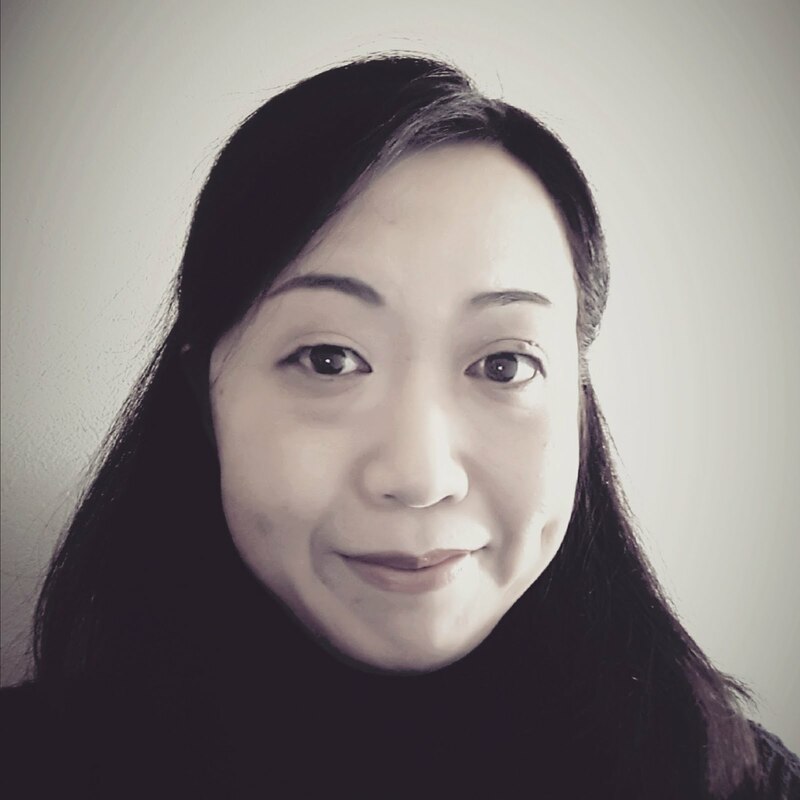 Have you heard that Cnaitali Narla joined TSG as a new illustrator and a Trendsetter yet? If not, check HERE out! Today we are introducing the first stamp set from Chaitali, Henna Swirls! 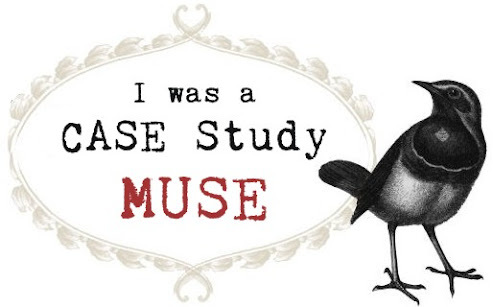 It will be the most gorgeous addition to your CAS creations, scrapbook pages, and perfect for background building!! There are tons of ways to use these gorgeous borders! 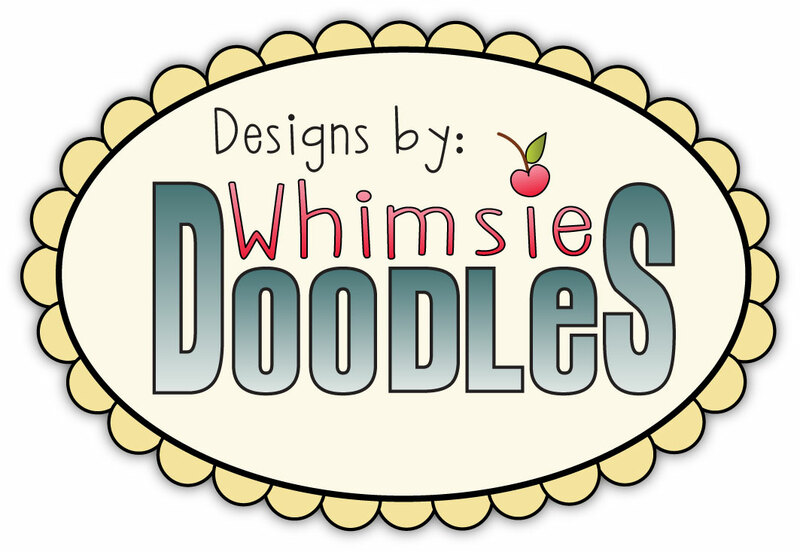 Henna Swirls is a 2x6 set that includes a total of 2 stamps and will sell for $9.00. I combined a beautiful border from Henna Swirls set with Sentimental Thank you set to make a set of mini note cards. The size of each card is 3-3/4" x 3-3/4". 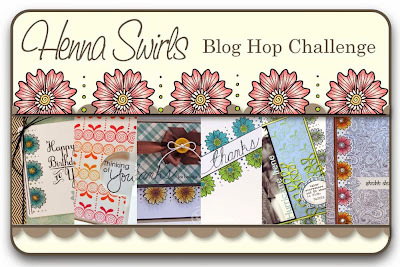 Would you like to win the new Henna Swirls? You will not know which blog has been chosen so the more you comment on the better your chances are of winning new stamps! The Blog Hop Challenges will be open until 5 PM Eastern Time Saturday, September 28th with the winner being announced during the release party chat. 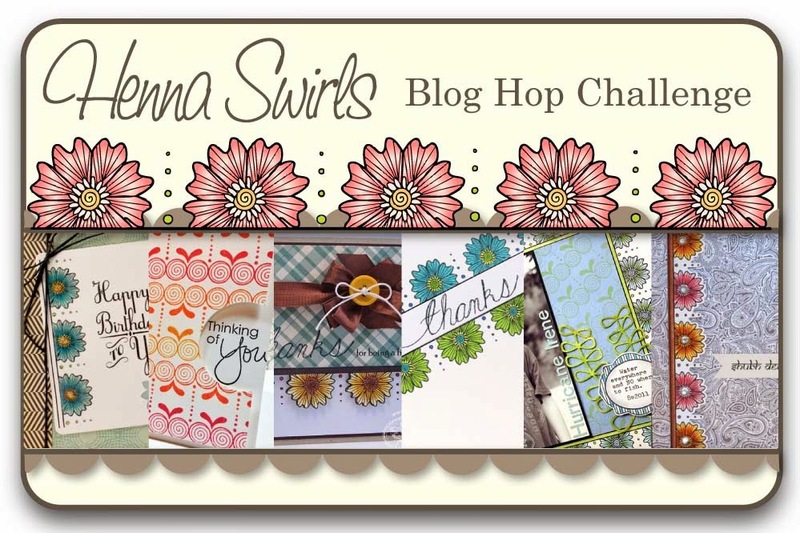 Welcome to day three of TSG Blog Hop Challenges! 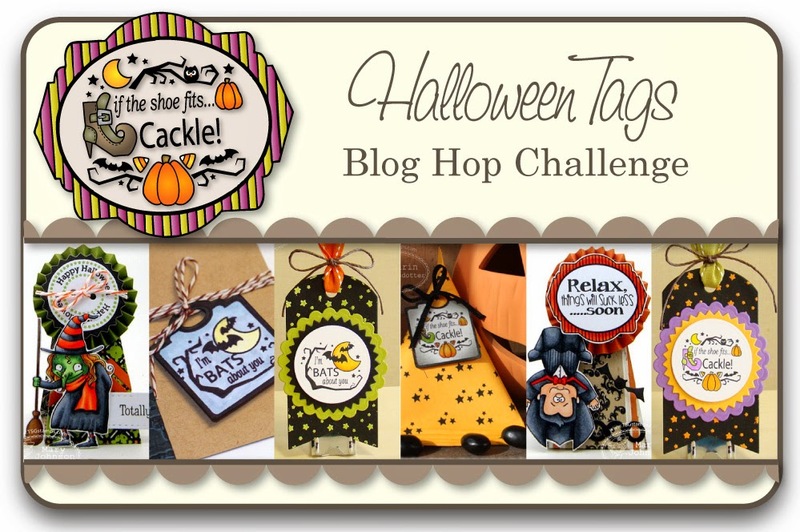 Today we are showing you another SUPER fun set from Melyssa, Halloween Tags! Halloween Tags set will get you ready for all your Halloween gift giving ideas!! Not only is it a PERFECT tag set, the sentiments and image could be used for cards, scrapbooking, and anything else you desired! Halloween Tags is a 4x8 set that includes a total of 19 stamps and will sell for $18.00. 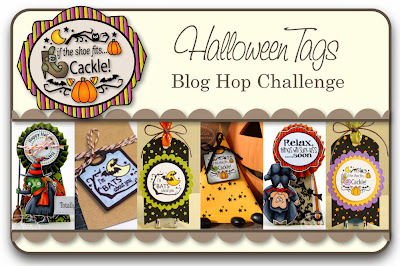 Would you like to win the new Halloween Tags stamp set?